IIJmio is one of Japan's many MVNOs – offering fast and reliable telecom services for a fraction of the price of the traditional telecomm companies. 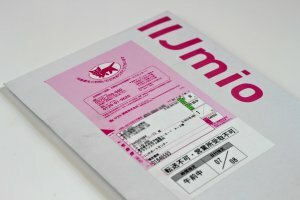 As one of Japan's long-standing telecommunication companies, IIJmio offer a cut-price SIM service that should appeal to foreign residents in Japan. 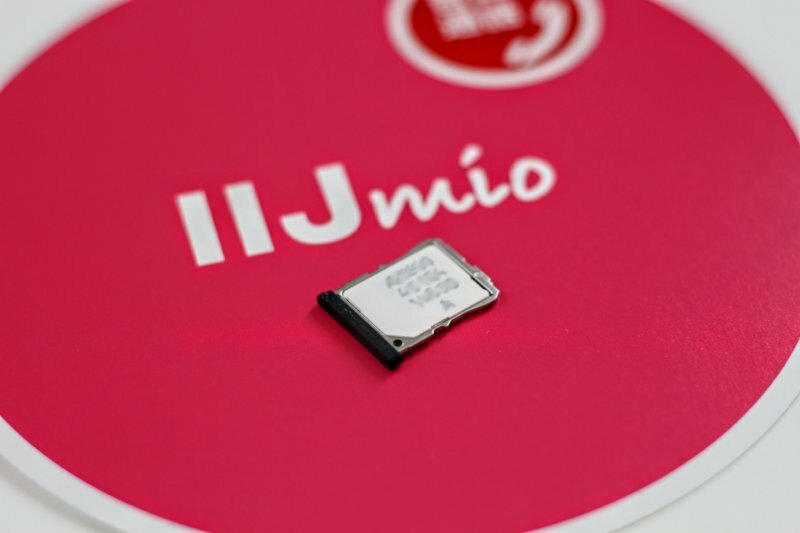 IIJmio are known as the market leader amongst MVNOs offering similar SIM services, with the highest rate of customer satisfaction and a stack of awards to prove it. 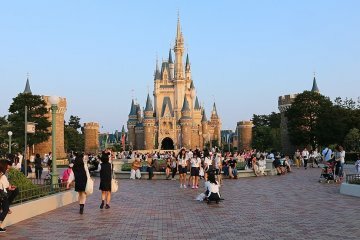 Knowing this, IIJmio comes as a great choice for foreign residents or tourists alike, offering peace of mind and great value. Whilst IIJmio offer the usual 2 year device/SIM contract arrangement too, their SIM service is not tied down in the same way and should come as a natural choice looking for a fast, reliable SIM contract without tying down to a specific device. 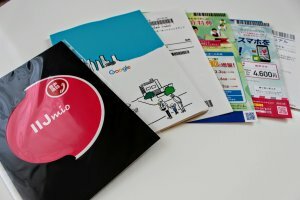 We tried registering for one of their SIMs after hearing about how cheap their data and voice SIM packs were, which start from as low as 1,600 yen per month. 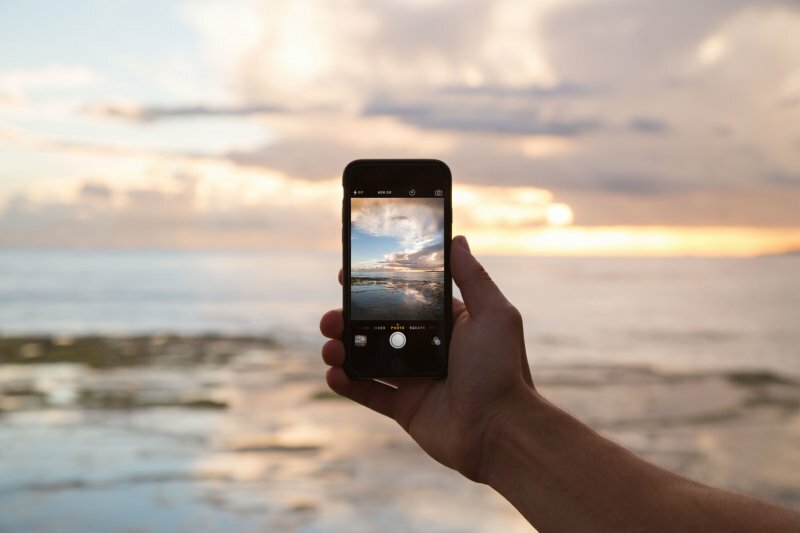 You can choose several tiers offering included minutes too at a decent rate, though LINE and Skype addicts may not find those additional options strictly necessary. IIJmio offers SIM cards across both the major AU and Docomo networks, which you may notice are fairly competitively priced. 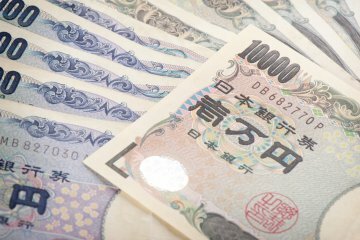 Other than the one-time contract setup cost, typical monthly charges can be expected within the range of 1,500–2,500 yen. This is a huge difference in comparison to regular data/voice contracts direct from the major carriers, which may be in the region of 5,000-7,000 yen. 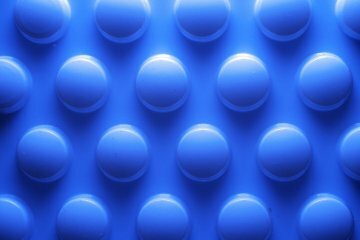 As a result, you can expect to see significant savings over the course of a year. 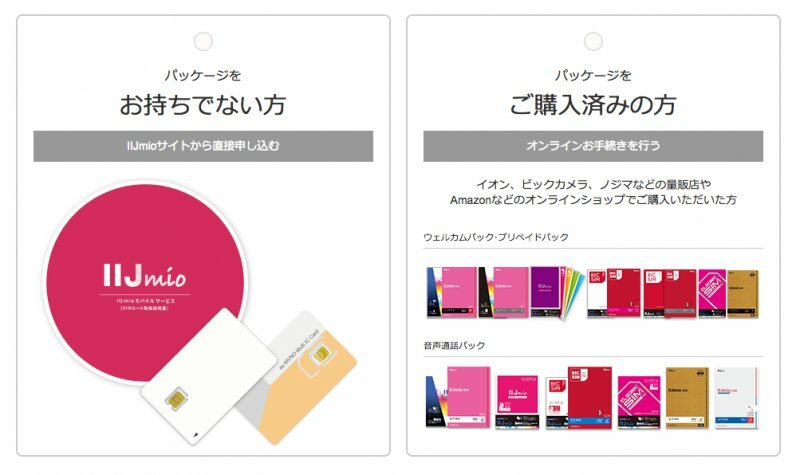 Docomo smartphones – will work with Type D.
SIM-Free (Unlocked) smartphones – will work with both Type D and A.
Softbank smartphones – will not work with either plan. 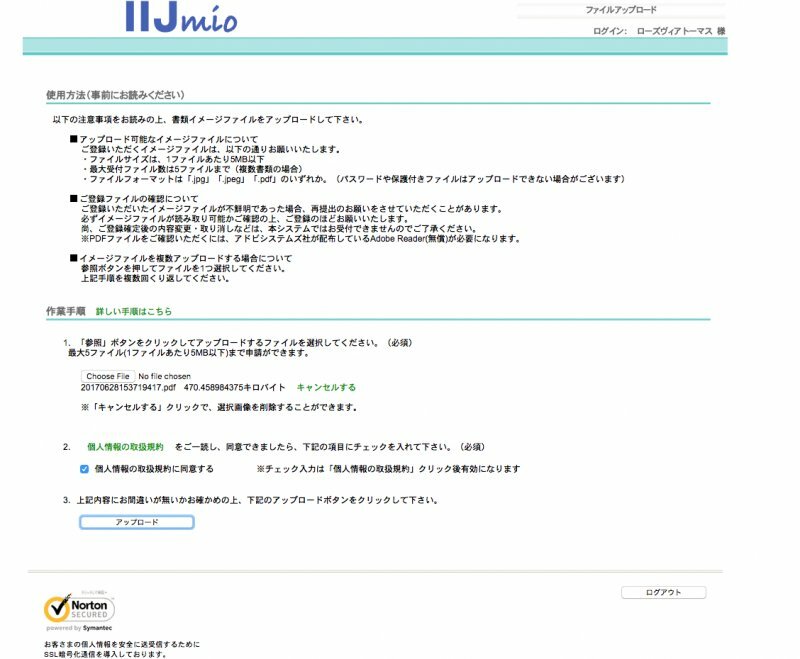 Getting started is as easy as heading to IIJmio website and applying to register and following the basic sign-up process. 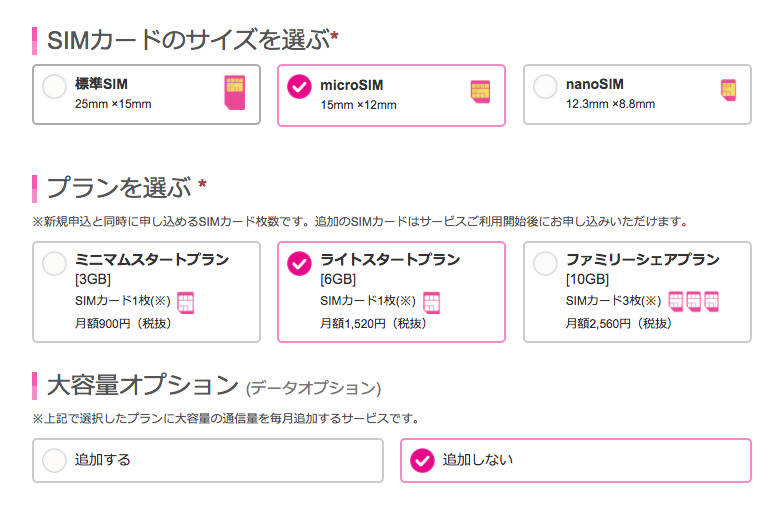 You can then choose between SIM/device contract or SIM-only contract (SIMのみ購入) (with device insurance also an additional option), Type A and Type D plans, your variety of SIM (data-only, SNS support, voice), as well as several other options. You'll also provide your personal information, payment information and schedule a preferred delivery date/time. When your registration is complete, you'll be sent access details to a specific standalone ID verification website. Logging in you will allow you to upload a copy of your ID to be verified - multiple kinds of ID are accepted (including Residence Card, Driving License etc), in multiple formats too (PDF, or photo data). Once submitted, you'll then need to wait a couple of days to receive ID verification confirmation which will be done via email. This timeframe doesn't affect delivery which will otherwise be dispatched and arrive at your chosen address on the requested date/time. 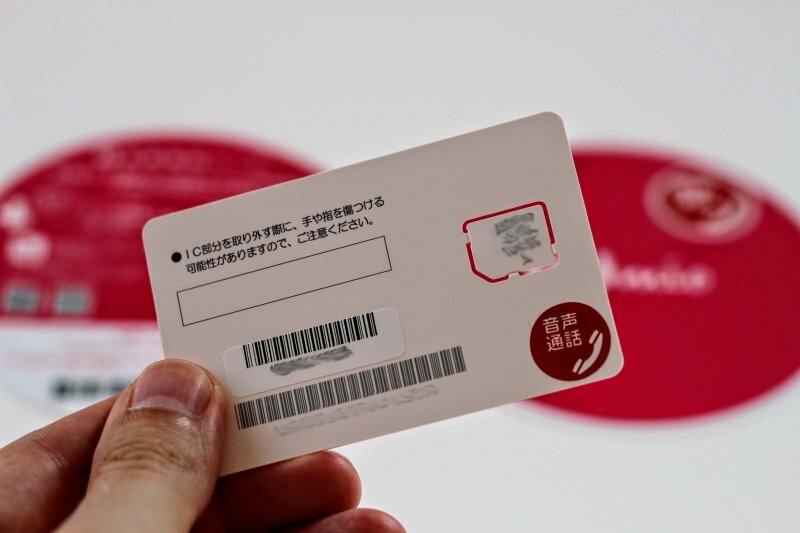 Once ID verification is completed, your cheap SIM package will get mailed to you on the designated date/time. It includes a starter pack and some explanatory materials, but most importantly your new SIM which is ready to insert into your unlocked phone straight away. Detach the SIM card from the plastic casing then pop it into the SIM tray for your phone. Insert the SIM tray, switch on and away you go! I found it took my Android device restart for 4G (as opposed to 3G) to be picked up but from then on it is plain sailing, with the entire process being straightforward and pain-free. 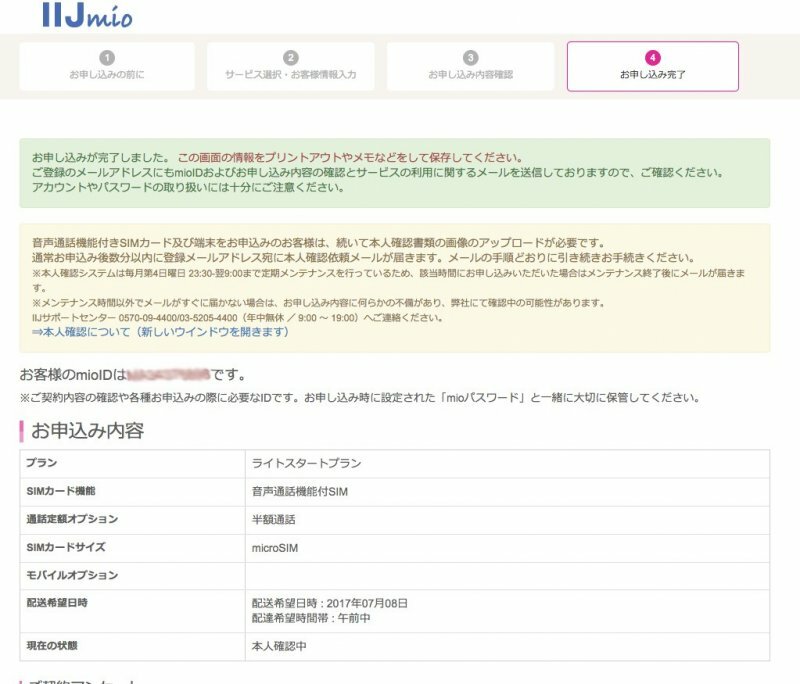 For iOS, you may instead need to download and install an official APN configuration profile provided by IIJ, which you can do so here from the IIJmio site. We found the SIM easy to set up and just as easy to use – with reliable speeds and good coverage whenever tested. 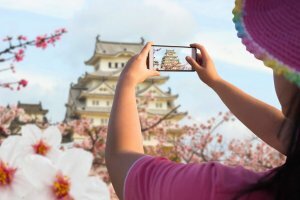 The data allowances are very generous for the competitive prices and certainly this offers peace of mind when living in Japan – certainly a data-heavy and app-reliant society. 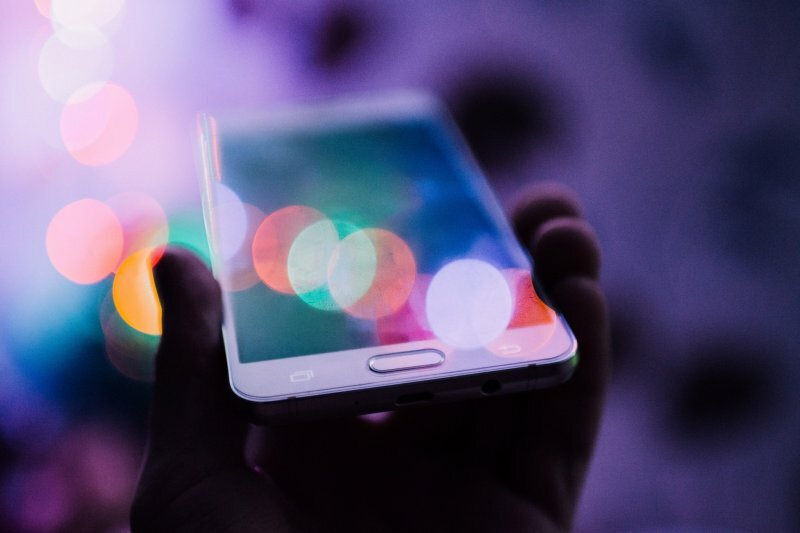 We put the SIM through its paces across a range of applications, including web browsing, Google Map navigation, YouTube streaming and app installing/updating. Performance was top-notch across the board. 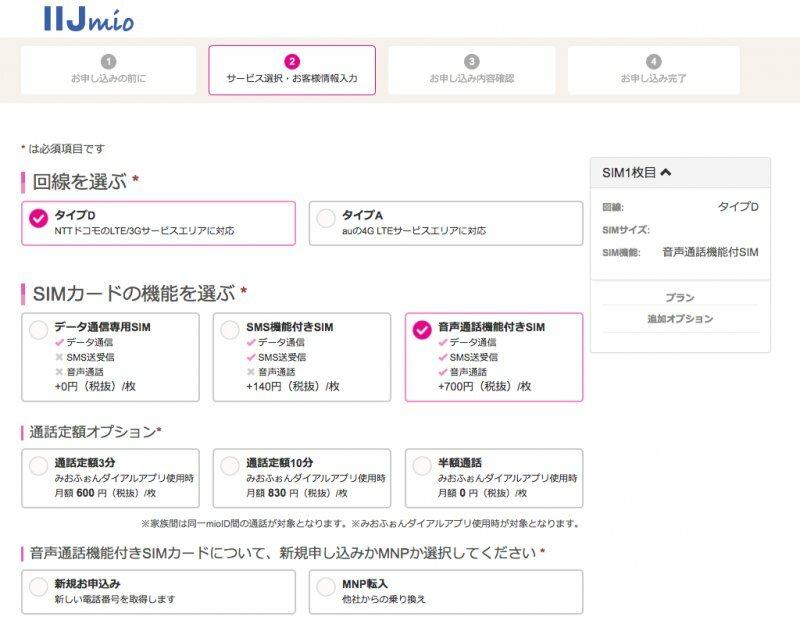 If you have a question related to IIJmio's SIM service, you can visit their website or reach out to them in English via their official Twitter account at @IIJmio – their customer service team will happily assist. 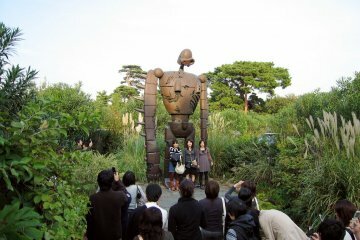 Guide to Bringing Medicines Into..